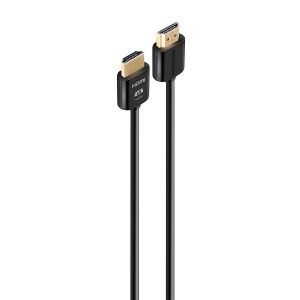 This HDMI cable functions in every environment from the home to the classroom to the office to the hotel room with both the latest and legacy equipment with HDMI. proLink4K2-300 features low profile connectors that save wear and tear on the HDMI port of your computer port without blocking any adjacent ports. They are flexible and compact for installing into tight spaces or carrying in your laptop bag.